Andy Clark, Chapters One through Three and Ten, Being There: Putting Brain, Body, and World Together Again (MIT Press, 1998): 11-69 and 193-218. S. J. Liebowitz and Stephen E. Margolis, “The Fable of the Keys,” The Journal of Law & Economics 33:1 (1990): 1-25. 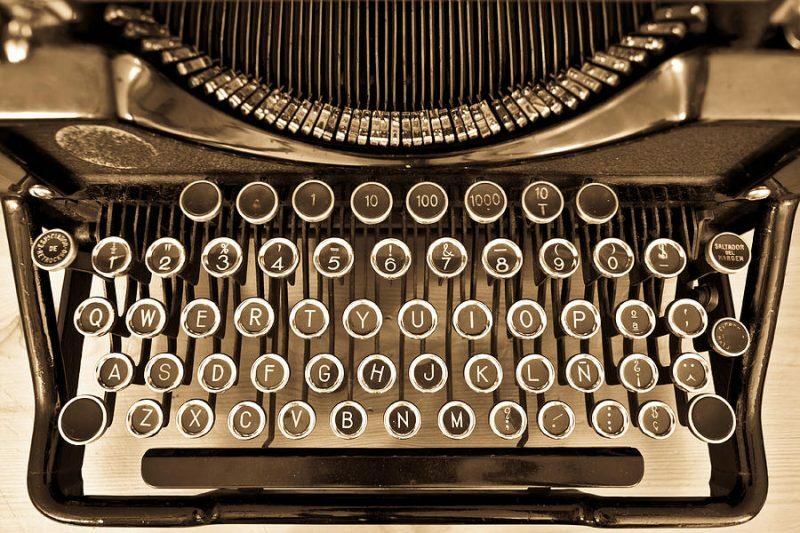 The continued role of typewriters.